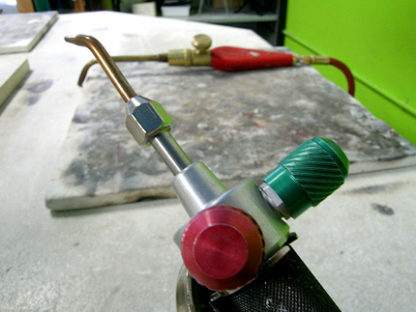 While there are several torch options, one of the most popular among bench jewelers is a mixed fuel, oxy-propane, and one of the best is the Smith ""little-torch"". Micki Lippe will show you why as she demonstrates the versatility and precision of this well-loved tool. 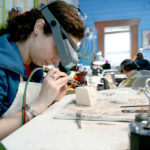 Whether you own a mini-torch or not this is a great opportunity to pick up some soldering tricks from a seasoned professional while exploring the ways in which the "little torch" can benefit you. 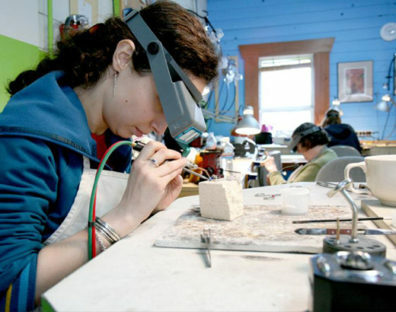 Set up and basic maintenance will be covered and students are encouraged to bring their "soldering problems" to class! Basic soldering experience required.